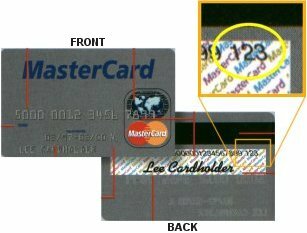 For your protection we request the additional Card Verification Code from your credit card. 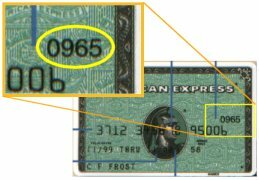 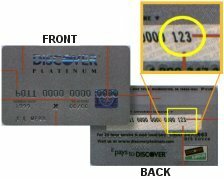 This Code is found in different places depending on the type of credit card that you use. 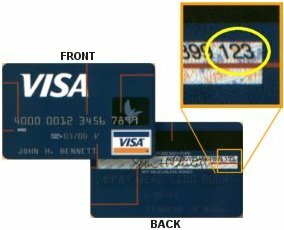 This fraud protection checking system has been created so that if someone does have possession of your credit card numbers they also need to have possession of your card in order to know what your verification-code numbers are.